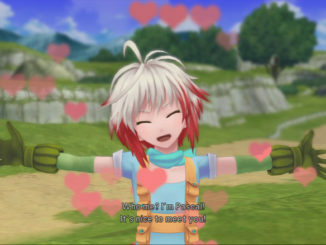 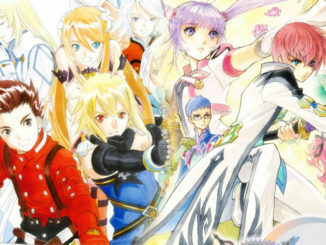 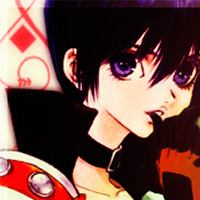 All posts about Tales of Graces f for the PlayStation 3. 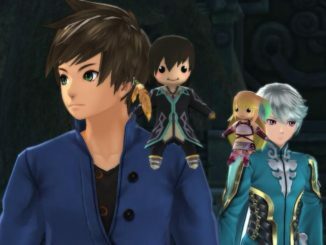 It looks like Europe will be getting an affordable bundle for Tales of Graces f and Tales of Symphonia Chronicles. 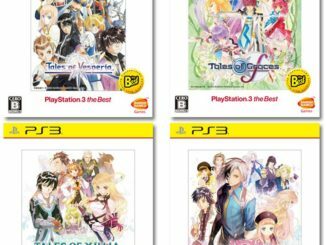 Cheaper, PS3 The Best versions for Tales of Vesperia, Tales of Graces f, Tales of Xillia and Tales of Xillia 2 have been announced for Japan. 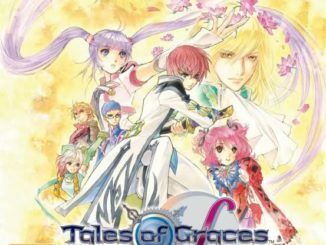 Hideo Baba announced over at the PlayStation Blog today that Tales of Graces f will be available for download via the US PlayStation Network starting March 26th. 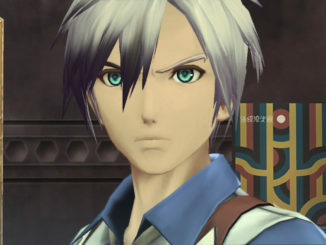 Tales of Merchandise Monthly Issue #8: November 2012: Tales of Xillia 2's Out! 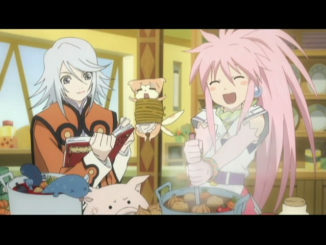 Tales of Merchandise Monthly: Issue #7: October 2012: Drama CDs and More! 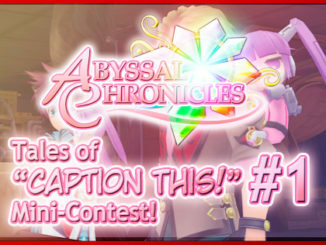 Congratulations To The Winners of AC's "Caption This!" 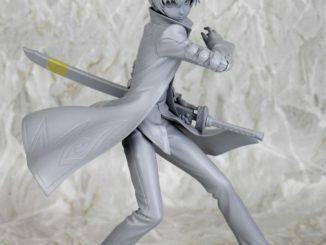 #1! 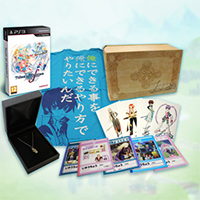 Tales of Graces f DLC Festival - Win A Set Of DLCs! 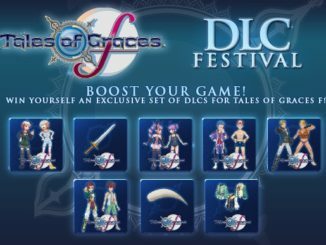 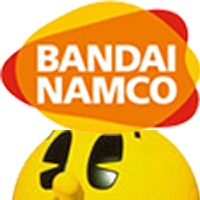 To celebrate the recent release of Tales of Graces f in Europe, Namco Bandai will be holding a Tales of Graces f DLC Festival!